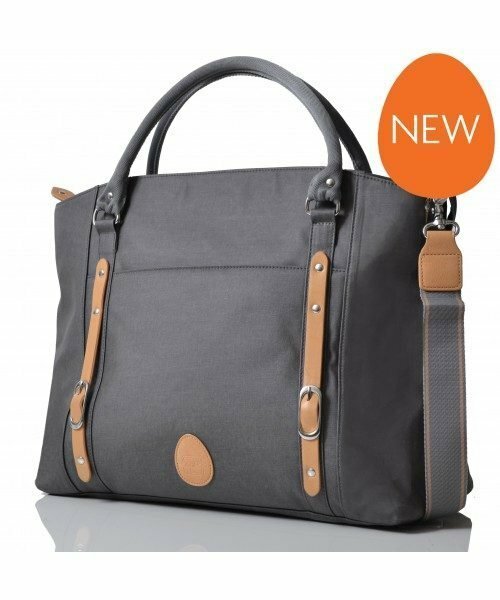 The Babymel Anya Changing Bag ticks all the boxes when it comes to style and practicality. 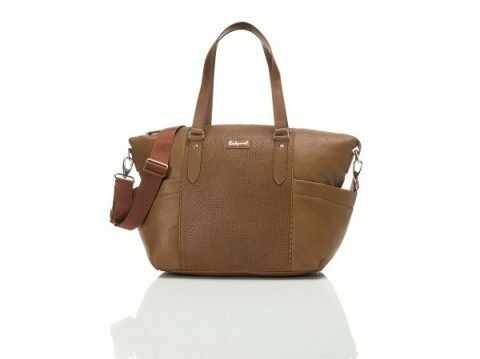 Beautifully crafted from faux leather with an attractive laser cut detailing front panel; bringing a touch of luxury to this spacious tote design. 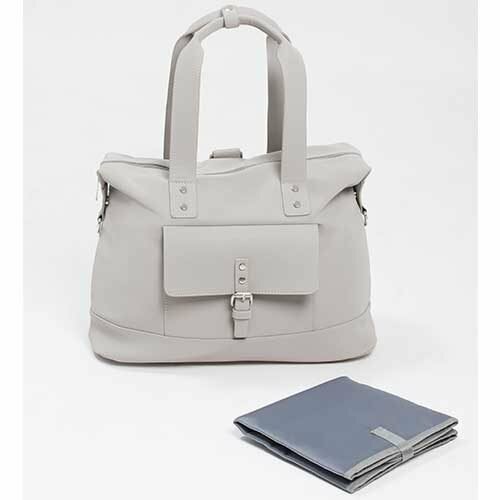 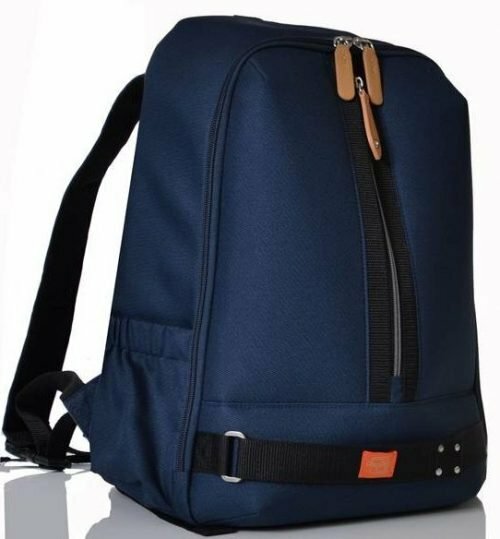 The many compartments, including one internal zipped pocket help to keep you perfectly organised while on the move. 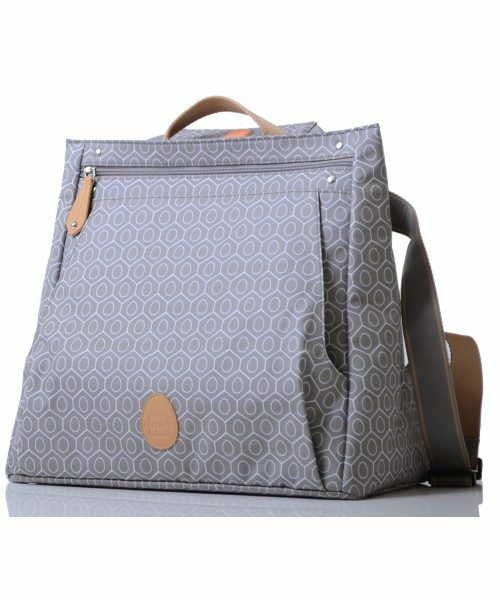 Coupled with the handy integrated stroller straps to attach to your buggy, this really is one smart tote!